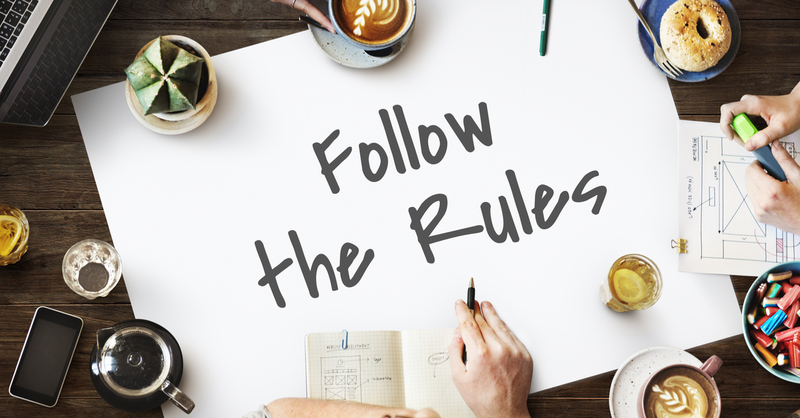 All too often, we are asked by boards of directors and property managers what steps can be taken to prevent residents from continuing to break rules in their communities. Seldom, however, do we hear community associations that are active and persistent in disciplining their rule breakers. Typically, violations range from disobeying noise ordinances to more problematic ones such as ignoring an association’s prohibition of short-term rentals. Regardless of how big or small—or even how chronic—an infraction may be, it is important that board members do their part in enforcing the rules and regulations of their associations. Upon the occurrence of any violation, the board of directors should contact their association’s counsel for a thorough review of the association’s governing documents, and to determine the specific provisions violated by the resident based upon all evidence in the association’s possession that supports such violation. If it is determined that a violation occurred, a notice of violation letter should then be sent to the resident, citing the provisions of the governing documents that were violated. Association counsel should always be involved in assisting with the preparation of such notice of violation, given that the enforceability of any fine(s) imposed upon the resident for a violation will depend, in part, upon the sending of a notice of violation that is compliant with Florida Law, and given the notice of violation is the first step required in taking further enforcement action, including filing a petition for arbitration against a resident for a violation of an association’s governing documents. By following these easy steps, boards of directors can proactively minimize the amount of violations occurring in their communities.